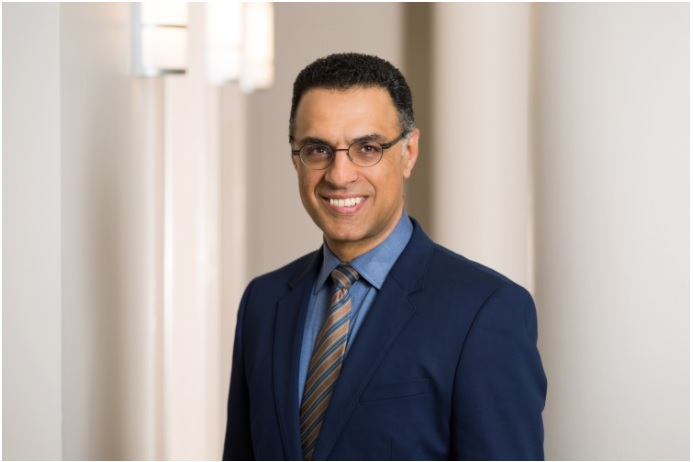 TYSONS, Va. – (RealEstateRama) — International award-winning firm KTGY Architecture + Planning is pleased to announce the addition of Kamran Charmsaz, CSI, CCCA, LEED AP, as a shareholder. Charmsaz, formerly an associate principal with KTGY, was also named a principal. Charmsaz is based in the firm’s Tysons, Virginia office and joins other KTGY Tysons shareholders: Rohit Anand, AIA, NCARB, principal; and Smita Anand, AIA, principal. Charmsaz joined KTGY in 2013 and has more than 20 years of architectural experience and practice, both in the U.S. and internationally, encompassing a broad range of building types including residential, institutional, commercial and retail. Charmsaz leads his team through the comprehensive use of Building Information Modeling (BIM) in his projects. He provides careful management and control of defined scopes, schedules and budgets, document handling procedures, prioritization and implementation of LEED design criteria. He graduated with both a Master’s and Bachelor’s degree in Architecture from the Iran University of Science and Technology and achieved the Canadian equivalency for a Master’s degree at the University of Waterloo-Kitchener in Canada. Charmsaz led the design development and construction documentation for East West Partners’ Liberty Warehouse in Downtown Durham, NC, the reinvention of a historic property into a mixed-use community facing Durham’s Central Park. He is playing an instrumental role with Westside at Shady Grove Metro, a new transit-oriented mixed-use development of EYA Communities and the Bozzuto Group, a walkable residential and retail community located near the Shady Grove Station of the Metro Red Line that connects to the greater D.C. area. 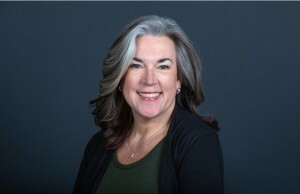 Charmsaz’s work includes leadership for the design and construction documentation of Anthem House, a $100 million redevelopment of a former industrial site that is transforming Baltimore’s waterfront. This market-defining enclave of 292 modern apartments with retail and outstanding amenities was developed by the Bozzuto Group, War Horse Cities and Solstice Partners. Charmsaz is instrumental in the architecture for two new multifamily communities that are part of a new town center located next to Philadelphia’s King of Prussia Mall, the Village at Valley Forge and Canvas at Valley Forge. Developed by the Bozzuto Group, Canvas is a new age-targeted community designed to appeal to active adults. The Village at Valley Forge, developed by the Bozzuto Group, Northwestern Mutual and Realen Properties, is designed as a walkable community that is close to shopping and public transportation. In addition to Charmsaz, Jessica Musick, located in KTGY’s Oakland, California office, was named a principal and shareholder. KTGY also announced the addition of Wil Wong, AIA, to its board of directors. Wong is located in the firm’s Irvine office.